Over the course of his career, Victor’s athletes have won ten Olympic medals (six gold, one silver and three bronze) over eight Olympic Games. 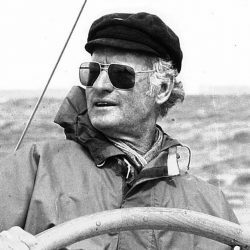 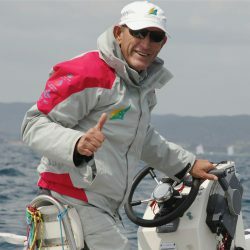 His charges have also won more than 18 world championship titles, in addition to dominating European and other international regattas. 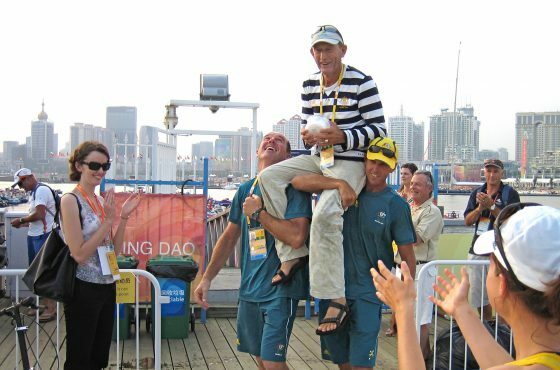 Victor Kovalenko OAM has altered the course of Australia’s achievement at the Olympic Games since coming to this country 20 years ago. 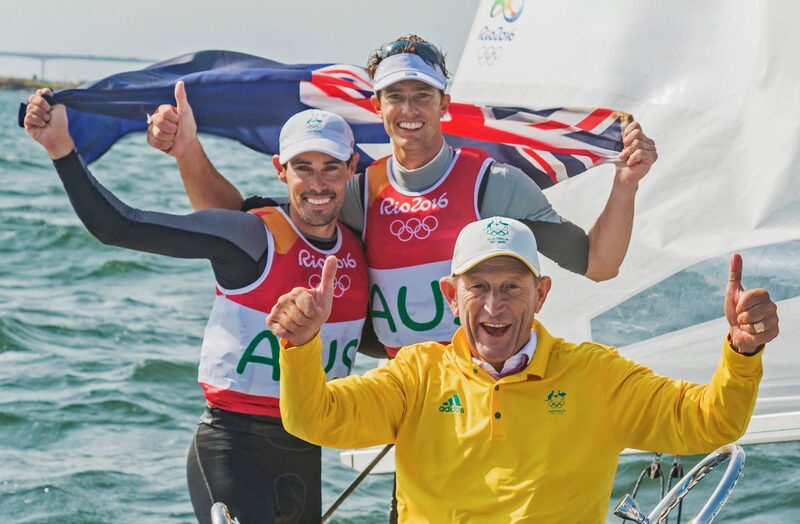 The impact he has had on our Olympic sailing program will be forever admired. 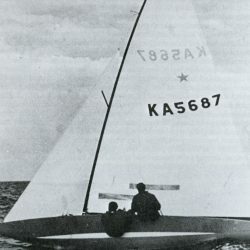 Growing up in the former Soviet Union, Victor began sailing at a young age and enjoyed success competing at a high level. 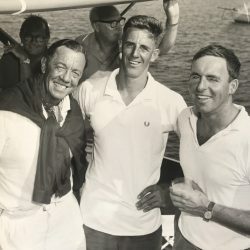 The renowned coach didn’t ever compete at the Olympics himself due to several factors, including his university studies and the boycott of the 1984 Olympic Games. 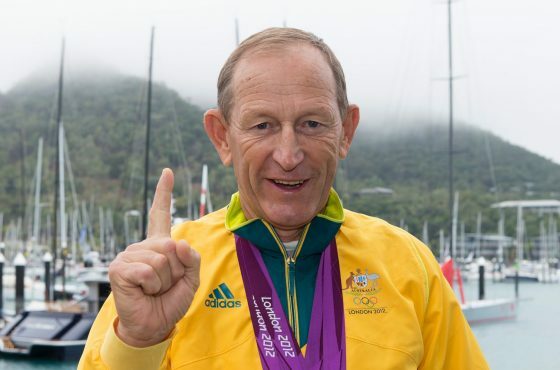 However, he turned his attention to coaching and found success quickly, coaching the Soviet Union’s 470 women’s team of Larisa Moskalenko and Iryna Chunikhovskaya to an Olympic Bronze medal at the 1988 Olympic Games. 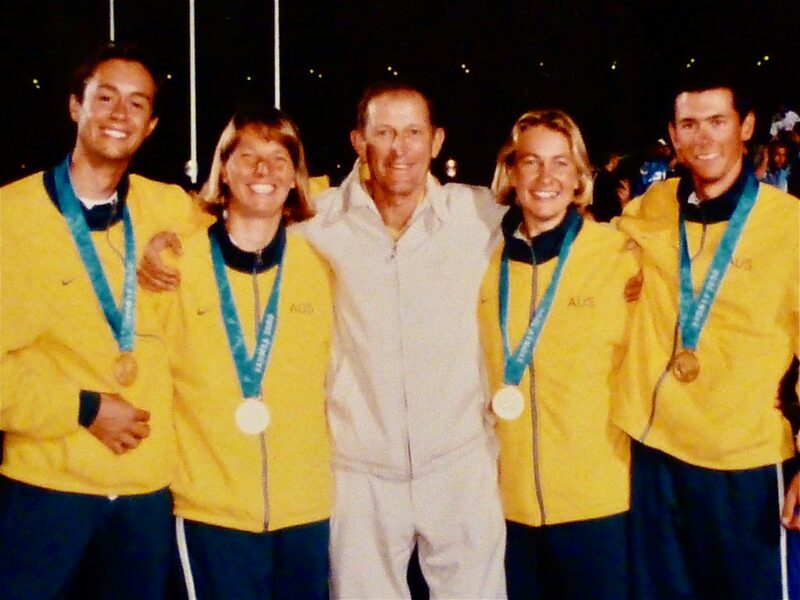 He then went on to coach the Ukraine’s 470 men’s and women’s teams to gold and bronze medals at the 1996 Olympic Games – the country’s first ever sailing medals. 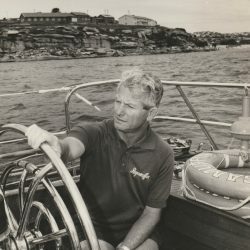 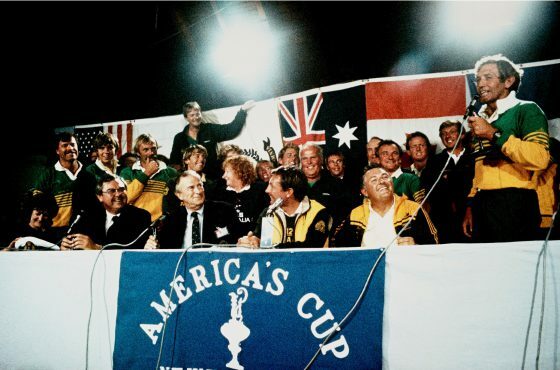 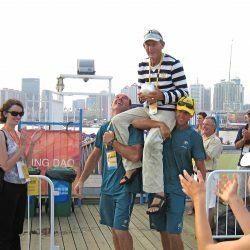 With the political landscape in the Ukraine not offering Victor the opportunities and resources he needed, he made the difficult decision to leave his family in the Ukraine and come to Australia in 1997 to coach the Australian 470 sailors. 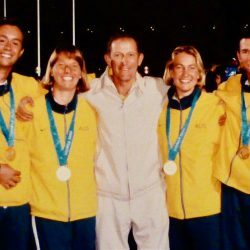 Many deemed his mission in Australia mission impossible – with just three years to prepare a competitive men’s and women’s 470 team for the home Games of 2000. 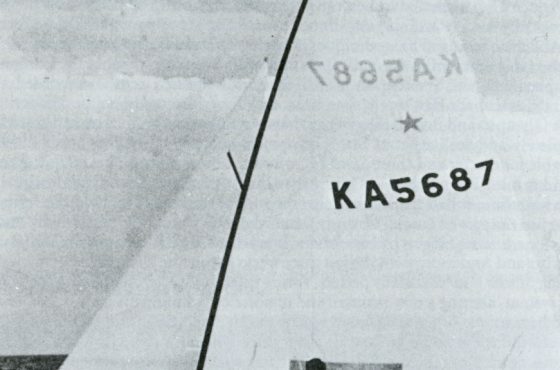 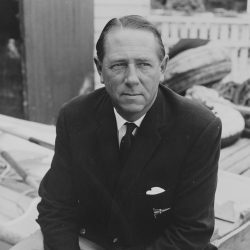 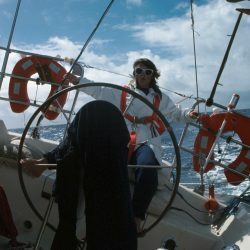 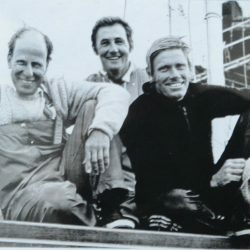 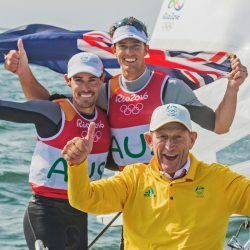 However, Kovalenko proved his pundits wrong, with his women’s team of Jenny Armstrong and Belinda Stowell winning Australia’s first ever Olympic sailing medal (a gold) in female classes, only an hour before his men’s team of Tom King and Mark Turnbull also took gold in the men’s 470 event. 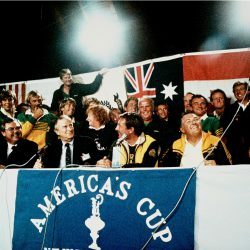 The Aussies dubbed him the ‘medal maker’ following this success. 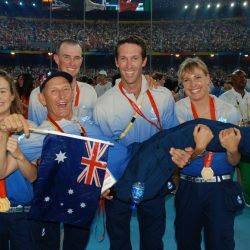 Now an Australian citizen, his family joined him from the Ukraine and a long and successful coaching career in his adopted country has followed. 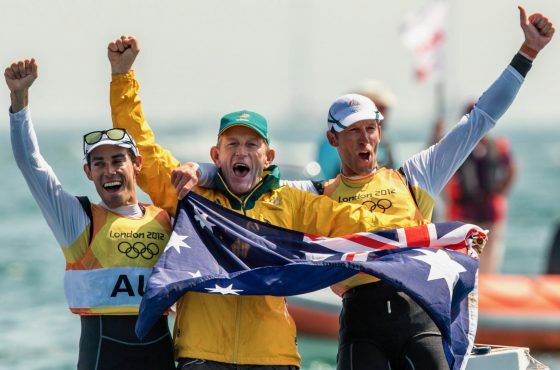 At the Beijing 2008 Olympic Games, both his men’s and women’s 470 teams won Gold again. 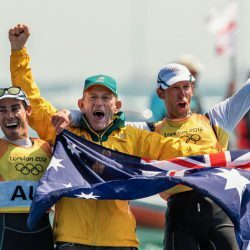 Elise Rechichi and Tessa Parkinson were victorious in the women’s 470, and Nathan Wilmot and Malcolm Page won gold in the Men’s 470. 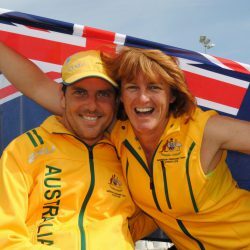 Page continued under Victor’s tutelage, teaming up with Mat Belcher for the London 2012 Games. 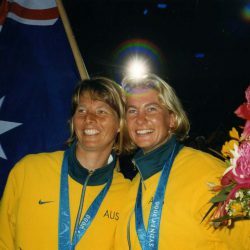 The pair won gold in London, making Page the first Australian Olympic sailor to defend gold. 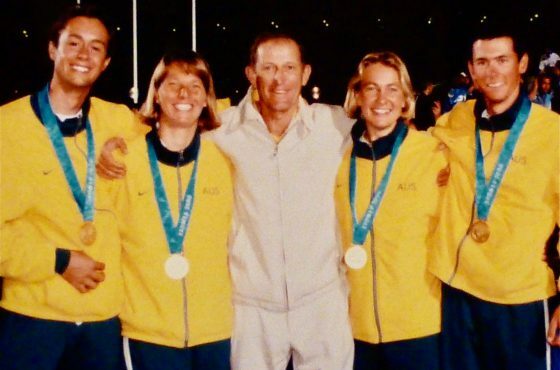 Following Page’s retirement, Belcher teamed up with Will Ryan, and Victor coached the pair to a silver medal at the Rio 2016 Olympic Games. 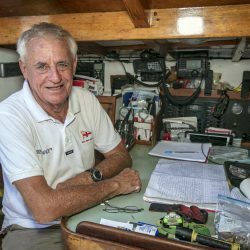 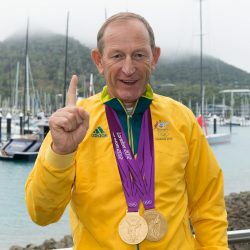 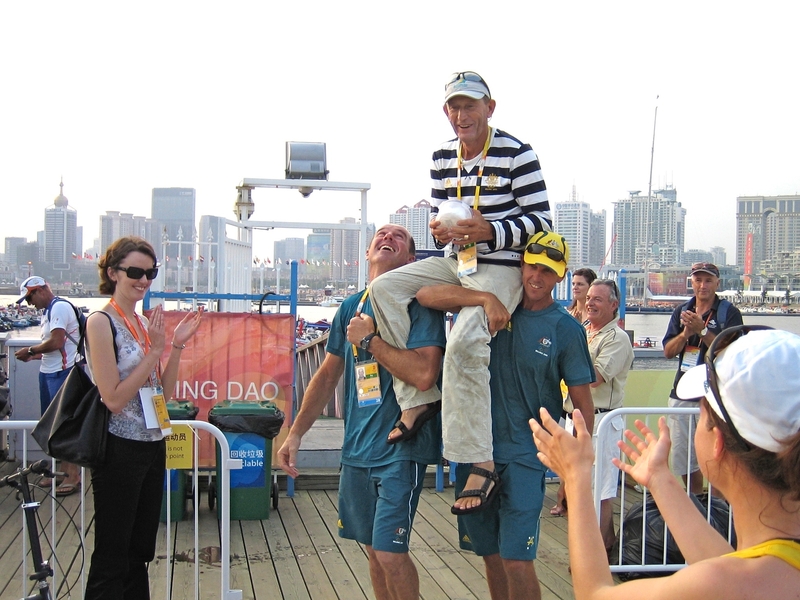 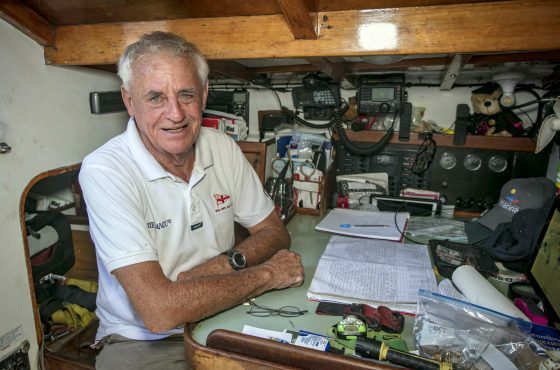 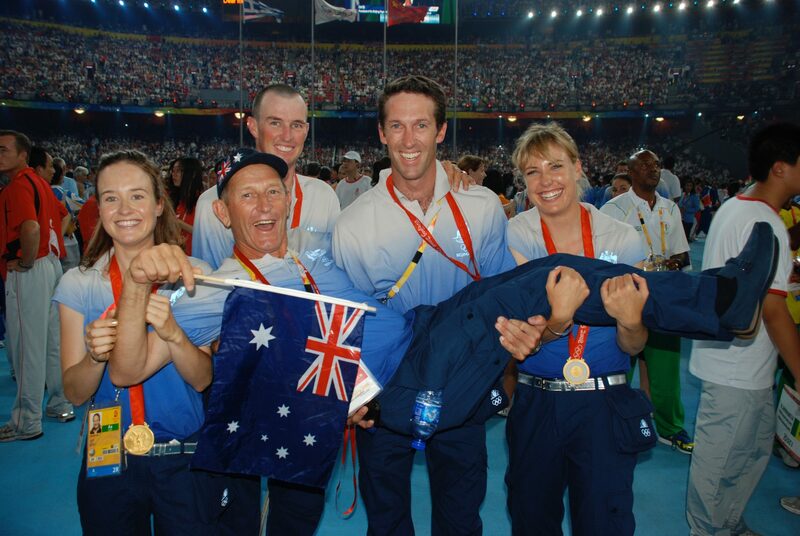 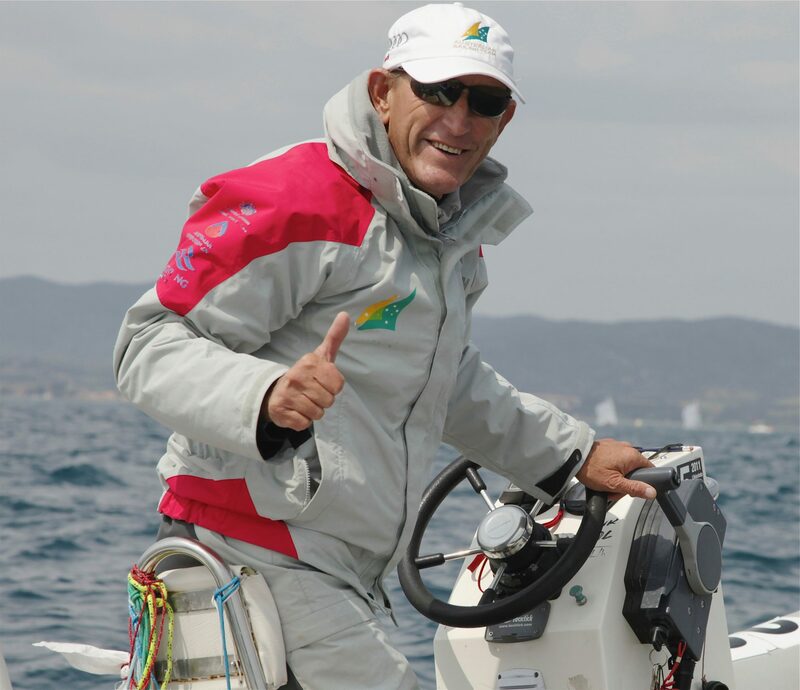 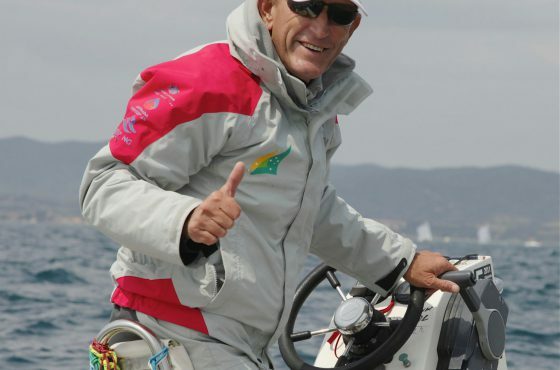 In addition to Olympic medals and world titles, Victor has also been named as Australia’s coach of the year in both 2008 and 2012, and received an OAM in 2012 for his services to sailing.